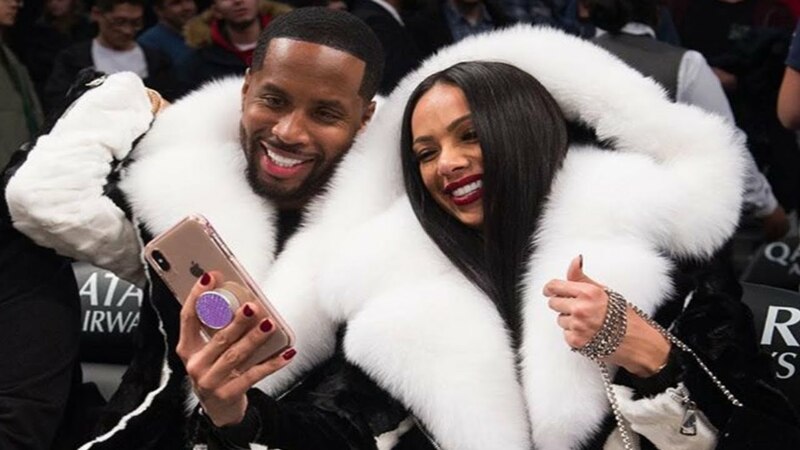 The latest video in which Safaree Samuels previews some new music with his beloved Erica Mena led some fans to say that she is pregnant. In the video, the two are twining again with the same shirts and watches. Check it out below.